HÁGÆÐA MYSUPRÓTEIN ISOLATE (EINANGRAÐ). INNIHELDUR ENGAN LAKTÓSA, SYKUR, NÉ GLÚTEN. 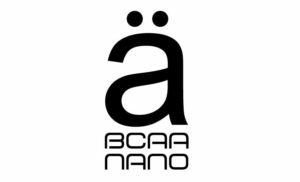 BÆTT MEÐ BCAA OG ÖÐRUM AMÍNÓSÝRUM. Bætt með amínósýrunum L-arginín og L-citrulín til að auka framleiðslu á nitursoxíði. Iso Whey Zero – Native Whey mysuprótein Isolate er unnið beint úr ferskri mjólk strax eftir að hún er gerilsneidd og örsíuð við lágan hita. Næst fer afurðin í sérstakt þurrkunarrými þar sem úr verður duft. Próteinið fær sérstaka og varlega meðferð og því er það mjög ríkt af ónæmisglóbúlínum og laktóferrín sem styðja ónæmiskerfið. Próteinið er líka einstaklega hreint og laust við öll smitefni. Laktósi/mjólkursykur, er tvísykra sem er um 2-8% af þurrefni í mjólk. Við þurfum aðallega á laktósa að halda þegar við erum ungabörn og það er ekki óalgengt að fullorðnir einstaklingar framleiða ekki laktasa ensímið, sem þarf til að brjóta niður laktósa. Þeir sem framleiða ekki laktósa hafa mjólkuróþol og fjölmargir þjást af þeim kvilla. Þegar próteinið er framleitt í Iso Whey Zero, þá er laktósinn síaður frá með fjölþrepa háþróaðri síutækni. Niðurstaðan er mysuprótein isolate (einangrað) sem meltist auðveldlega og er auðleysanlegt í vökva. Það geta allir eignað sér tónaðan og skorin líkama með réttu mataræði og reglulegum æfingum. Það er hinsvegar algjörlega nauðsynlegt fyrir vöðvavef að fá reglulega rétt næringarefni fyrir viðhald og stækkun. Iso Whey Zero er mjög hreint hágæða mysuprótein isolate sem meltist hratt og auðveldlega. Inniheldur ekkert glúten, engan laktósa, engar transfitur og engan viðbættan sykur. 88% prótein, lítið af kolvetnum og hentar því vel fyrir þá sem vilja vera vöðvastæltir og skornir. Duftið er viðbætt með amínósýrum til að flýta endurbata. Nærðu vöðvana þína reglulega með Iso Whey Zero! Líkt og með allar vörur frá BioTechUSA, þá eru innihaldsefnin í Iso Whey Zero örugg og vandlega valin. Iso Whey Zero Blend 94% [whey protein isolate, L-Glutamine,BCAA’s (L-Leucine, L-Isoleucine, L-Valine)], fully and partly hydrogenated coconutfat (contains milk), flavours, thickener (sodium carboxy methyl cellulose),emulsifier (soy lecithin), salt, vanillin, sweeteners (sucralose, steviol glycosides).Made in a plant that manufactures milk, egg, soy, gluten, crustaceans, sulphurdioxide and nuts containing foods. 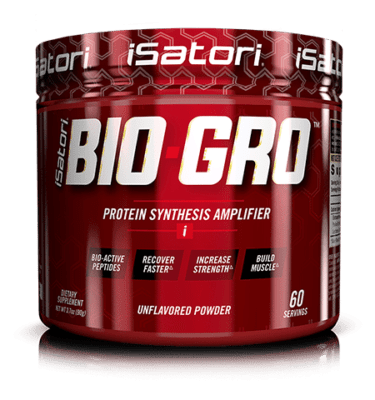 Iso Whey Zero Blend 90% [whey protein isolate, L-Glutamine, BCAA’s (L-Leucine, L-Isoleucine, L-Valine)], cocoa powder, flavours, fully and partly hydrogenated coconut fat (contains milk), thickener (sodium carboxy methyl cellulose), emulsifier (soy lecithin), salt, sweeteners (sucralose, steviol glycosides), vanillin. Made in a plant that manufactures milk, egg, soy, gluten, crustaceans, sulphur dioxide and nuts containing foods. Iso Whey Zero Blend 94% [whey protein isolate, L-Glutamine, BCAA’s (L-Leucine, L-Isoleucine, L-Valine)], fully and partly hydrogenated coconut fat (contains milk), flavours, thickener (sodium carboxy methyl cellulose), emulsifier (soy lecithin), salt, vanillin, sweeteners (sucralose, steviol glycosides), colour (tartrazine**). ** May have an adverse effect on activity and attention in children. Made in a plant that manufactures milk, egg, soy, gluten, crustaceans, sulphur dioxide and nuts containing foods. 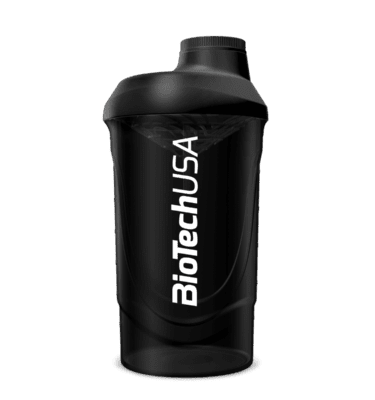 Iso Whey Zero Blend 91% [whey protein isolate, L-Glutamine, BCAA’s (L-Leucine, L-Isoleucine, L-Valine)], flavours, chocolate powder (sugar, cocoa mass, fat-reduced cocoa powder, flavour), thickener (sodium carboxy methyl cellulose), fully and partly hydrogenated coconut fat (contains milk), emulsifier (soy lecithin), cinnamon, salt, vanillin, sweeteners (sucralose, steviol glycosides). Made in a plant that manufactures milk, egg, soy, gluten, crustaceans, sulphur dioxide and nuts containing foods. Iso Whey Zero Blend 92% [whey protein isolate, L-Glutamine, BCAA’s (L-Leucine, L-Isoleucine, L-Valine)], flavours, fully and partly hydrogenated coconut fat (contains milk), thickener (sodium carboxy methyl cellulose), acidity regulators (citric acid, potassium tartrates), emulsifier (soy lecithin), salt, sweeteners (sucralose, steviol glycosides), colour (Allura Red AC)**. ** May have an adverse effect on activity and attention in children. Made in a plant that manufactures milk, egg, soy, gluten, crustaceans, sulphur dioxide and nuts containing foods. Iso Whey Zero Blend 94% [whey protein isolate, L-Glutamine, BCAA’s (L-Leucine, L-Isoleucine, L-Valine)], flavours, fully and partly hydrogenated coconut fat (contains milk), salt, thickener (sodium carboxy methyl cellulose), acid (citric acid), emulsifier (soy lecithin), sweeteners (sucralose, steviol glycosides). 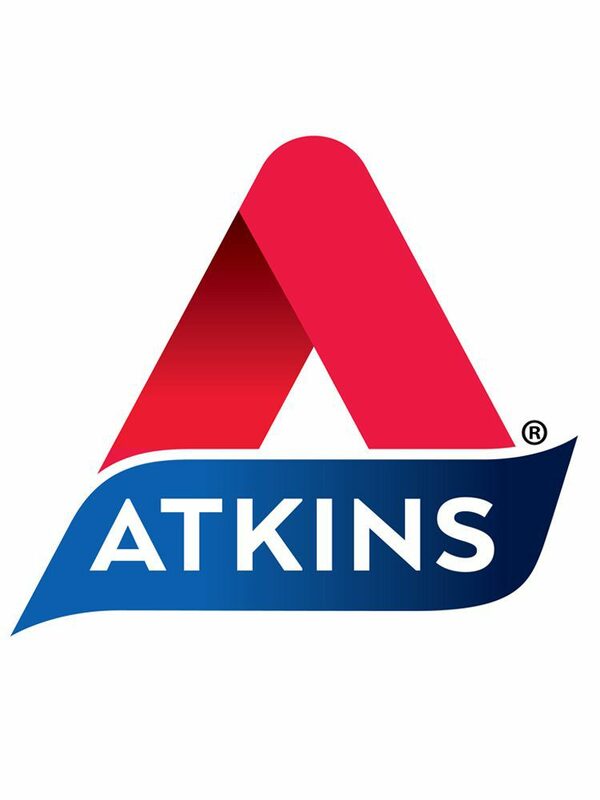 Made in a plant that manufactures milk, egg, soy, gluten, crustaceans, sulphur dioxide and nuts containing foods. Iso Whey Zero Blend 93% [whey protein isolate, L-Glutamine, BCAA’s (L-Leucine, L-Isoleucine, L-Valine)], flavours, fully and partly hydrogenated coconut fat (contains milk), acid (citric acid), thickener (sodium carboxy methyl cellulose), emulsifier (soy lecithin), salt, sweeteners (sucralose, steviol glycosides), colours (tartrazine, Allura Red AC)**. ** May have an adverse effect on activity and attention in children. Made in a plant that manufactures milk, egg, soy, gluten, crustaceans, sulphur dioxide and nuts containing foods. 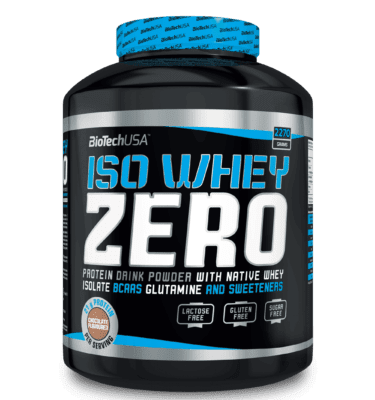 Iso Whey Zero Blend 95% [whey protein isolate, L-Glutamine, BCAA’s (L-Leucine, L-Isoleucine, L-Valine)], flavours, fully and partly hydrogenated coconut fat (contains milk), thickener (sodium carboxy methyl cellulose), emulsifier (soy lecithin), acid (citric acid), salt, sweeteners (sucralose, steviol glycosides), colour (tartrazine)**. ** May have an adverse effect on activity and attention in children. Made in a plant that manufactures milk, egg, soy, gluten, crustaceans, sulphur dioxide and nuts containing foods. 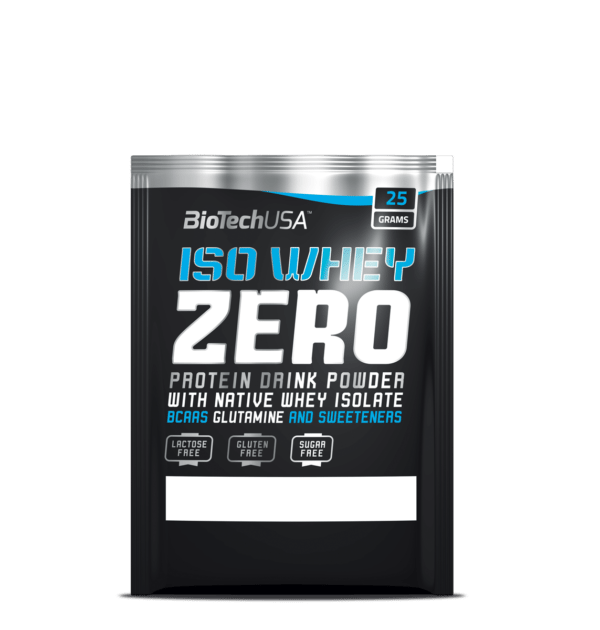 Iso Whey Zero Blend 92% [whey protein isolate, L-Glutamine, BCAA’s (L-Leucine, L-Isoleucine, L-Valine)], cocoa powder, fully and partly hydrogenated coconut fat (contains milk), thickener (sodium carboxy methyl cellulose), flavours, emulsifier (soy lecithin), salt, vanillin, sweeteners (sucralose, steviol glycosides). Made in a plant that manufactures milk, egg, soy, gluten, crustaceans, sulphur dioxide and nuts containing foods. Iso Whey Zero Blend 94% [whey protein isolate, L-Glutamine, BCAA’s (L-Leucine, L-Isoleucine, L-Valine)], flavours, fully and partly hydrogenated coconut fat (contains milk), acid (citric acid), thickener (sodium carboxy methyl cellulose), vanillin, salt, sweeteners (sucralose, steviol glycosides), colour (tartrazine)**. ** May have an adverse effect on activity and attention in children. Made in a plant that manufactures milk, egg, soy, gluten, crustaceans, sulphur dioxide and nuts containing foods. 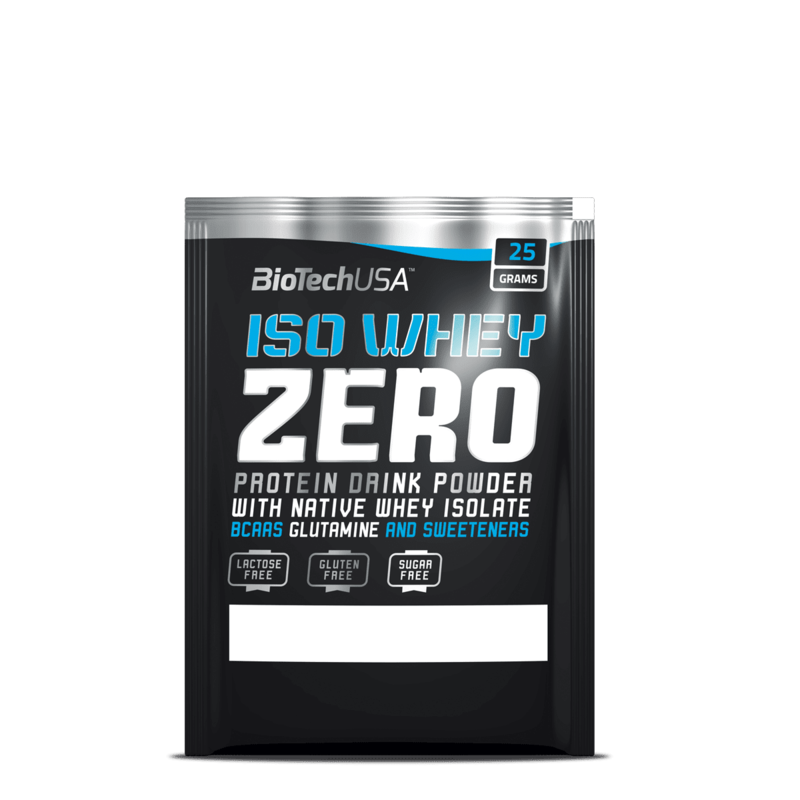 Iso Whey Zero Blend 92% [whey protein isolate, L-Glutamine, BCAA’s (L-Leucine, L-Isoleucine, L-Valine)], flavours, instant coffee powder, fully and partly hydrogenated coconut fat (contains milk), emulsifier (soy lecithin), thickener (sodium carboxy methyl cellulose), salt, cinnamon, vanillin, sweeteners (sucralose, steviol glycosides). Made in a plant that manufactures milk, egg, soy, gluten, crustaceans, sulphur dioxide and nuts containing foods. Iso Whey Zero Blend 94% [whey protein isolate, L-Glutamine, BCAA’s (L-Leucine, L-Isoleucine, L-Valine)], flavours, acid (citric acid), fully and partly hydrogenated coconut fat (contains milk), emulsifier (soy lecithin), sweeteners (sucralose, steviol glycosides), salt, colours (tartrazine, Allura Red AC)**. ** May have an adverse effect on activity and attention in children. Made in a plant that manufactures milk, egg, soy, gluten, crustaceans, sulphur dioxide and nuts containing foods. 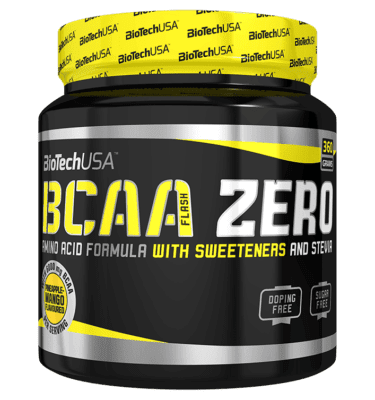 Iso Whey Zero Blend 95% [whey protein isolate, L-Glutamine, BCAA’s (L-Leucine, L-Isoleucine, L-Valine)], flavours, fully and partly hydrogenated coconut fat (contains milk), acid (citric acid), emulsifier (soy lecithin), thickener (sodium carboxy methyl cellulose), salt, sweeteners (sucralose, steviol glycosides), colours (Allura Red AC**, indigotine). ** May have an adverse effect on activity and attention in children. Made in a plant that manufactures milk, egg, soy, gluten, crustaceans, sulphur dioxide and nuts containing foods. Iso Whey Zero Blend 93% [whey protein isolate, L-Glutamine, BCAA’s (L-Leucine, L-Isoleucine, L-Valine)], flavours, colour (plain caramel), fully and partly hydrogenated coconut fat (contains milk), salt, emulsifier (soy lecithin), thickener (sodium carboxy methyl cellulose), sweeteners (sucralose, steviol glycosides). Made in a plant that manufactures milk, egg, soy, gluten, crustaceans, sulphur dioxide and nuts containing foods. Iso Whey Zero Blend 93% [whey protein isolate, L-Glutamine,BCAA’s (L-Leucine, L-Isoleucine, L-Valine)], instant coffee (2.4%), flavours, fullyand partly hydrogenated coconut fat (contains milk), colour (plain caramel),thickener (sodium carboxy methyl cellulose), acidity regulator (potassiumtartrates), salt, caffeine anhydrous (0.24%), emulsifier (soy lecithin), sweeteners(sucralose, steviol glycosides), vanillin. Made in a plant that manufactures milk,egg, soy, gluten, crustaceans, sulphur dioxide and nuts containing foods.WARNINGS: High caffeine content. (44 mg caffeine/100 ml ready to drinkproduct). Not recommended for children, pregnant or breast-feeding women andcaffeine sensitive people. 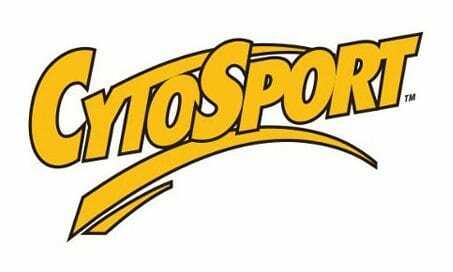 pistachio: whey protein isolate 89%, L-Glutamine, flavourings, creamer[coconut fat, maltodextrin, vegetable protein, anti-caking agent (silicon dioxide)],thickener (cellulose gum), emulsifier: lecithins (soy), salt, sweetener (sucralose),L-Leucine, L-Isoleucine, L-Valine, colours (tartrazine**, indigotine). **Tartrazine: may have an adverse effect on activity and attention in children. Made in a plant that manufactures milk, egg, gluten, soy, crustaceans, sulphur dioxideand nuts containing food. walnut liqueur: whey protein isolate 85%, flavourings, L-Glutamine,fat-reduced cocoa powder, creamer [coconut fat, maltodextrin,vegetable protein, anti-caking agent (silicon dioxide)], salt, emulsifier:lecithins (soy), sweetener (sucralose), L-Leucine, L-Isoleucine,L-Valine. Made in a plant that manufactures milk, egg, gluten,soy, crustaceans, sulphur dioxide and nuts containing food. Blandaðu einum skammti (25g/ 1 mæliskeið/ 2 kúfullar matskeiðar) við 200ml af vatni og drekktu tvisvar á dag.